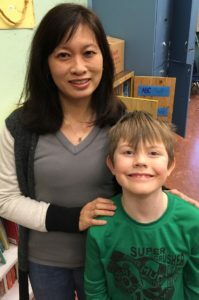 Vancouver Urban Ministries provides a spectrum of free specialized help and support to children with learning difficulties and their families in the poorest neighborhoods of East Vancouver. The children we serve are among the most vulnerable in our community. The challenges they face include poverty, chaotic lifestyles and severe learning difficulties which require one-on-one support. Without help, these children will likely fail to advance in their education and their opportunities for achieving stable employment in adulthood will be greatly reduced. Our passion is to provide significant support for improving their education, help them grow in understanding their self-worth, give them confidence in social interactions, and provide hope for them and their families for a brighter future. We provide support through Specialized Tutoring, Music Lessons, and Community Events. The Rising Above Tutoring Program uses the proven Orton-Gillingham approach which engages a multitude of the children’s senses. We also provide a nurturing and loving atmosphere where students know that they are valued and loved – a key ingredient to success. With your support, these children can rise above their challenges to reach their full potential. Our goal is for all our students to have a genuinely positive learning experience in elementary school and gain a strong foundation for success in their high school education and in life. Our students are referred to this program by their teachers or school counselors. When they are referred, they are usually 2 years behind in school. VUM currently has trained tutors operating in 2 schools in East Vancouver. Training for tutors takes place at the beginning and in the fall of each year. "Your one to one program is valuable for all our students because they come to school so emotionally needy. This is rare to see in our school. We often are not able to do that, and it is not characteristic of us to be asked. The students begin to read, but their social and emotional wellbeing is also being addressed. The love shared implies the message safe." "I was always worried about my son’s school performance. Although Canadian born, he was always put in ESL help until grade 5. The tutoring program has helped him improve a lot. The program really helped because I’m a single mom and cannot afford the tutoring my son needed. I am very happy to see my son receive a B in English because before that he usually would get a C or C-." 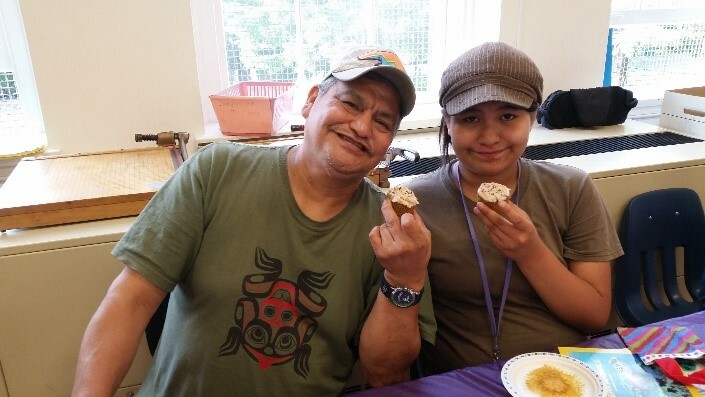 Vancouver Urban Ministries tutored both of my daughters and they are now in high school. Now my son is being tutored. I am very grateful for the help VUM has been to my family. The Eagle Youth Music School enriches our students’ lives by providing free music lessons for elementary and high school students who come from low-income families. One-to-one piano lessons are available from professional and practicing musicians. 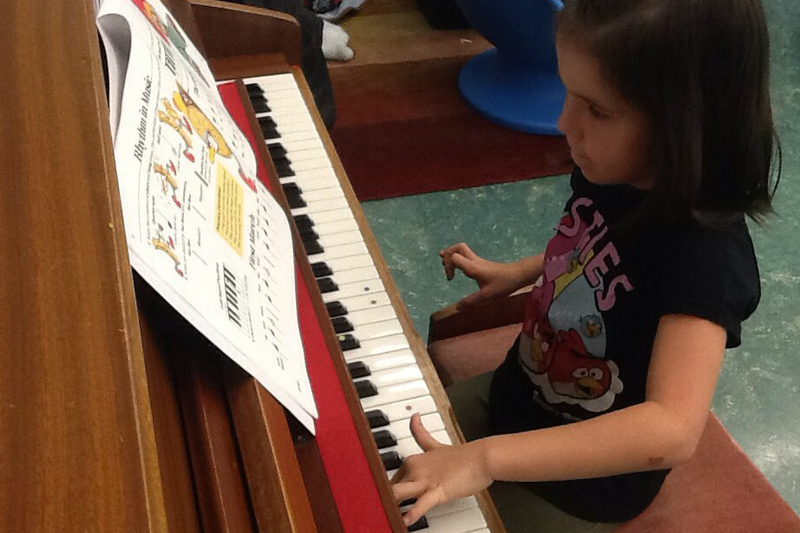 Due to a lack of funding, not all schools are able to sustain music programs. As many families are not able to afford music lessons, we have partnered with MacDonald Elementary since 2008 to provide free music lessons for students. Want to help? Apply to be a Music Teacher! According to research, musical abilities boost students’ confidence and ability – enabling students to perform better at school. "I enjoy the music lessons very much, I feel happy and relaxed when I can play. It helps me forget about the troubles in my life." "It is always a delight to watch the music students perform with such great confidence and with smiles on their faces." Community Meals and Summer Programs! Just as importantly as providing a tutoring program, we pay special attention to building caring, supportive, nurturing long-term relationships. Our goal is to encourage the children and their families to develop a greater sense of self-worth and confidence and to grow in their social skills through positive and meaningful interactions. People need good news! Our Community Events provide opportunities for children and families to hear life-transforming good news for their future development. Throughout the year, including Christmas and summer, our staff and volunteers organize awesome fun and educational events for children, youth and families. They’re meaningful ways to keep kids active in learning while making sure they’re having lots of fun playing in safe spaces. As well, they’re a great way for participants to make friends, develop social skills, and celebrate life together! 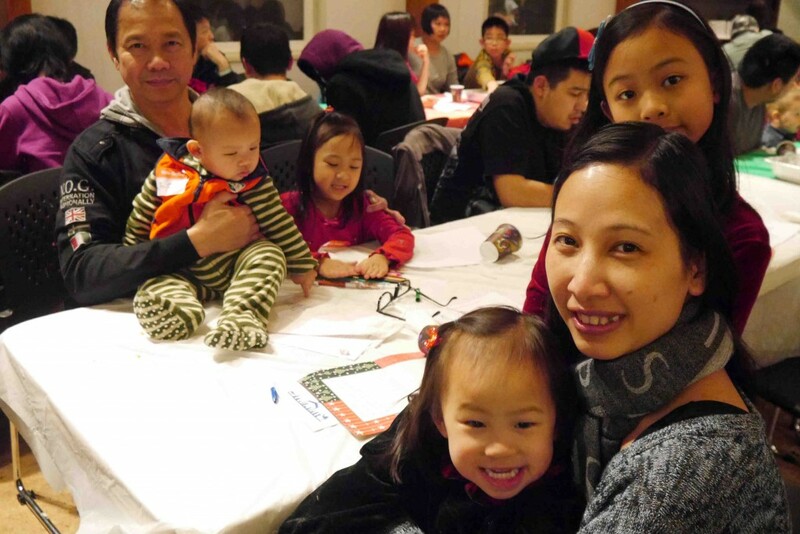 At these monthly family gatherings we share a meal together and develop closer relationships with the children and families. Through music, fun family activities and inter-active talks we celebrate life and share healthy, intentional, positive values. Our desire is that by engaging with these values, our families will grow in hope and find meaning for their future together. 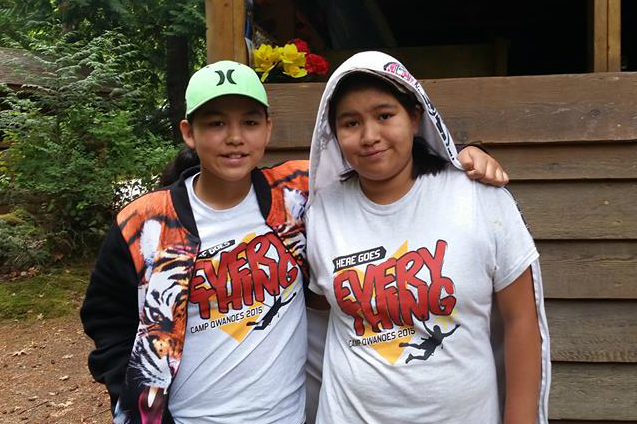 Every year, with the sponsorship of some amazing partners, we send the children from our programs to summer camp. This is a fantastic and life-changing experience for our kids and we are so grateful to everyone who participates in this adventure. Family gatherings provide a time for families from Rising Above to connect. These gatherings are held monthly at our partner schools. We usually connect with an intimate circle of 30 guests at these events. On Easter, Family Appreciation Day, Thanksgiving, and Christmas we invite all of the families in the VUM community to special dinners. For these meals we have anywhere from 50 to 200 people join us for nights of great fun and celebration. Holiday Meals are usually held with partner churches and provide our families with great chances to connect with their local church. Do you want to make sure these children get the continual help that they need?